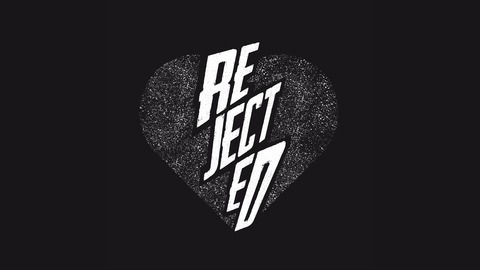 Whether romantic, social, professional, minor or paralysingly heart-wrenching, rejection hurts. Bad. And when it's not us who's hurting, we're equally bad at rejecting others. 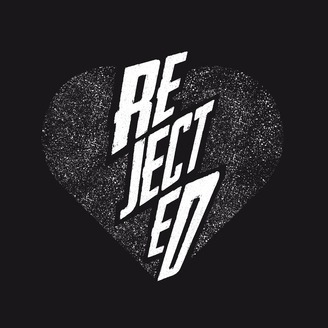 This podcast will tell real stories of rejection so that, hopefully, we become better at it together. Yes, this is a new episode. And hey, I'm just as surprised as you are. So let me tell you why. It took me about a year to feel like I've nailed this story. And I'm still not entirely sure I have. It's hard to know when the story is so close to you. But, you know, at some point I guess you have to stop questioning and just get on with it. On the surface, this is a very common story. A married man wants to divorce his wife to be with the woman he loves. Easy. Yet, it was the exact opposite of that. Because the man ended up losing his job and serving a three year punishment as a direct consequence of his change of heart. His rejection resulted in him being rejected by the system. Something that can only be explained by the specific geography and timing of our plot: Communist Romania. The story is based on an interview I did with my dad in February 2017, back in Bucharest. It all came from a little story he told me over the previous Christmas, when we were playing The Confessions Game over maybe too much whiskey, which allowed him to open up and I guess me to be a more patient listener. It was the kind of story that made me go "you did what?!" enough times to want to know more. It's kind of hard to interview your parents about such things, especially when you don't really share an emotional language developed over years. And especially because I got the impression that he hasn't fully processed this story for himself. There's more to be dug there, and maybe one day I'll feel strong enough to ask the harder questions, like Jonathan Goldstein would. Meanwhile, I hope you enjoy the story as it is. There's so much crazy in it that I'm still in awe, despite knowing it inside out. Plus, this is my first try at narrating, and scoring a story to jazz - mostly thanks to the excellent songs I found. So working on it has been a proper challenge, and an absolute delight. Are you listening to it yet? Okay, I'm gonna stop talking, so you can... hear me talk some more. And I'll be back soon - well, in a couple of months. I'm taking a little break from publishing to work on Rejected the way people who don't hate themselves do. But don't feel bad. Use this break to check out some other podcasts, there's soooo much good stuff out there. We're all grown-ups here, we can love more podcasts at the same time. I won't be jealous. Nope. Not at all.